Entrepreneurship used to be a game reserved for just a few personalities, but in the last few years starting a business has become easier than ever, while failing is also… easier than ever. One of the biggest mistakes I come across is a business that doesn’t match the founder. How do you find a business that matches who you are? Use this list to consider your own strengths and how they can complement different ventures. With your desire for freedom and optionality, many businesses will look like too much of a commitment for you. You have great strengths in maintaining informal relationships and telling stories, so any illegible business driven by referrals will suit you well. The idea of starting a business that closes off other options doesn’t suit you well, so instead of thinking about infinite businesses, consider finite projects where you can see the light at the end of the tunnel. And remember: you can always sell your business! 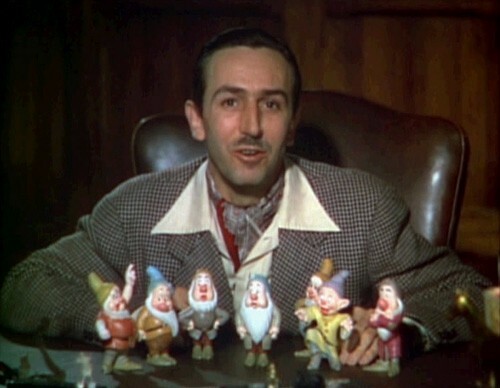 Famous ENFP entrepreneur: Walt Disney, who mastered storytelling and a project-based business that created more options everyday. You love people and have a bleeding heart. The best business for you is an NGO where you can help people through your steady work, especially if its a hopeless cause. You might also create a business around your art, but it will likely only succeed by accident. Famous INFP Entrepreneur: Antoine de Saint-Exupery, a pioneering aviator and author of The Little Prince. With your love of the spotlight and comfort with extremism, you can thrive in most illegible businesses, so long as you are the first to do it. Most consumer tech today is about putting on a show, and no one does that as well as you do. If you want a more nomadic business, consider starting a video podcast. 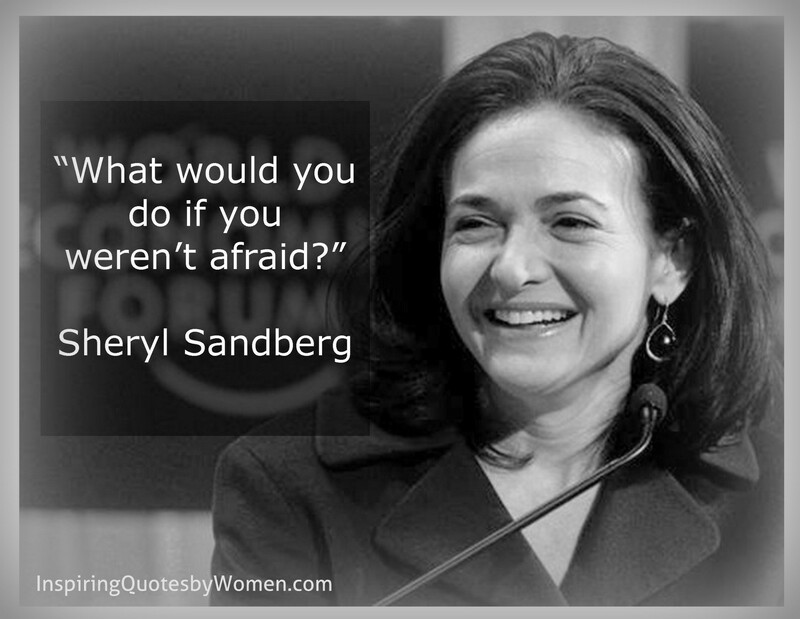 Famous ENFJ entrepreneur: Sheryl Sandberg, who escaped the shadow of her CEOs by publishing “Lean In”. You love to explore and create. The best business will involve creative freelancing and travel: you might become a designer, artist, singer, writer, or stylist, so long as it involves creativity and exploration. 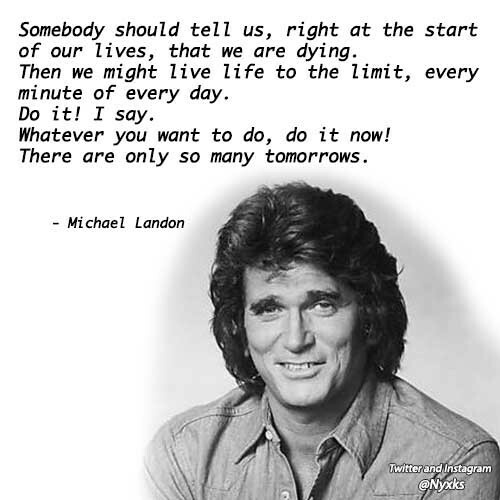 Famous INFJ Entrepreneurs: Mel Gibson, Adam Sandler, Michael Landon, Jamie Foxx: all creatives who moved behind the camera to live life to the limit and explore further. 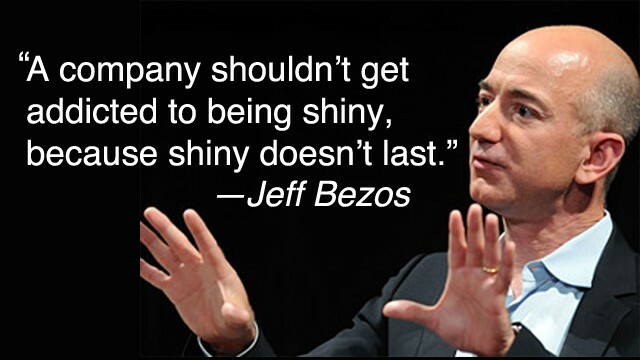 You’ll succeed in any business where you are allowed to shine. With your charm and drive, any small business will do ok. One business to consider: Public Relations, where you start as a freelancer and then hire others to learn from you. Travel agencies and Real Estate can also suit you, as the product you sell is a commodity but the way you sell it is your charm. 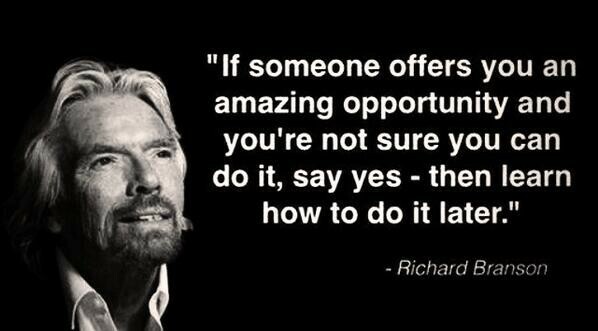 Famous ESFP Entrepreneurs: Richard Branson, who keeps starting new businesses in every imaginable industry without knowing how to do it. Your personality thrives in management of order, making sure people follow the correct procedures. You can succeed in a number of professions, but if you are looking for a business, consider buying a franchise: you’ll be able to enforce a clear set of procedures that have been proven to work. Famous ESTJ Entrepreneur: Sam Walton, who developed Walmart around the ability to implement procedures at scale. When asked if he wanted to make a dent in the universe, an ISFP once said “what matter if a man gaineth the whole world and loseth his own soul?” Perhaps your best role in entrepreneurship is as the financial backer for a bunch of crazy ENTJ ideas, or a partnership with a universe denting type. Oh ok you really want to start a business? It turns out your personality is great in entrepreneurship, just not the typical model of American entrepreneurship. You’re great with people but not so great with chaos; great with conserving a business, less great with disruption. The right business will be in an area of stable demand, very low turmoil, and working directly with people. Teaching English overseas is a good fit, but if you can, buy a business from someone else which already has processes in place. Famous ISFP Entrepreneur: Jonathan Ive, who makes $130M a year as a designer at Apple because colors. You know that collection of historic coins you’ve been saving? Start selling them on eBay: your knowledge of the best coins will make it easy for you to value them, the ratings of buyers will make it easy to trust the market, and your diligence will assure you keep your own rating high. Famous ISTP Entrepreneur:: Jeff Bezos, who built his own eBay. Your small business will generally suffer for lack of organization, so any healthy business you create will rely on your unique ability to sell in person by making people feel warm inside. A boutique clothing shop or bakery fits you quite well. 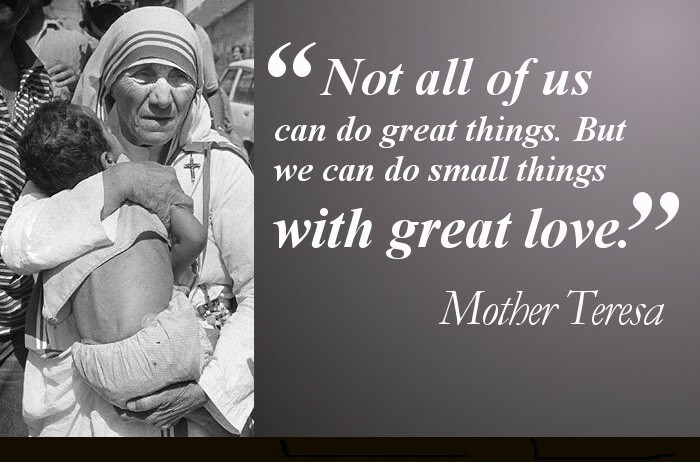 Famous ISFJ Entrepreneur: Mother Theresa, who would have made a great croissant if she had instead opened a bakery. You excel at power dynamics and strategy. You need a business that matches your boundless energy and need for impact. Distribution businesses, markets where the winner takes all, suit you well. Famous ESTP Entrepreneur: Thomas Edison, who got America to use DC power by encouraging prisons to use AC for the electric char. 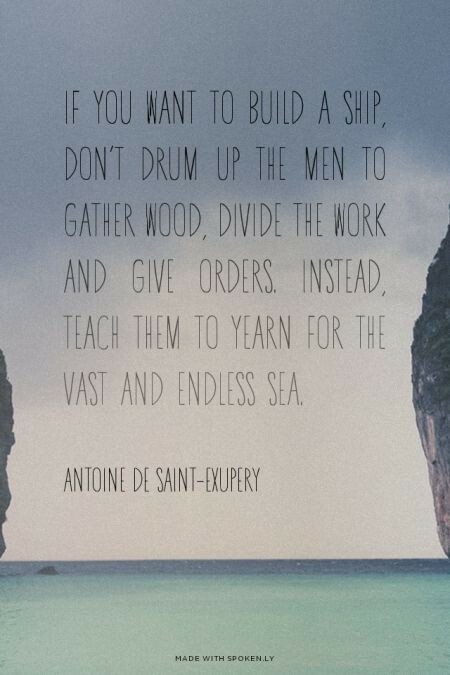 You need large blocks of free time, and your view of the world allows you to create revolutionary concepts. Freelance to build up a cash position, and then spend your time writing. Avoid businesses with strong moral codes and arbitrary rules, *unless* you can get paid to break the rules. 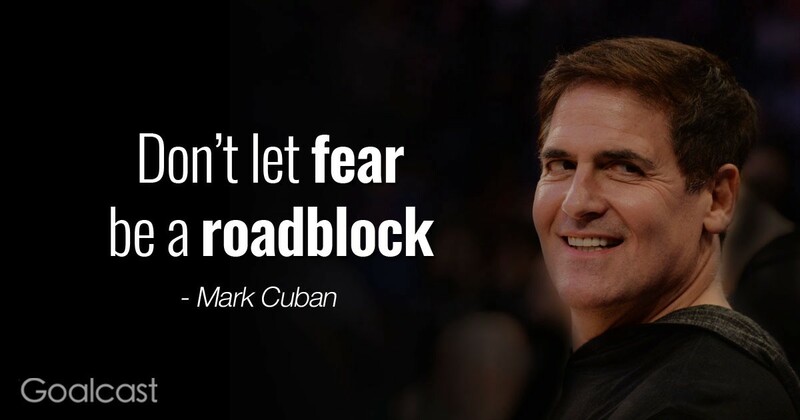 Famous ENTP Entrepreneur: Mark Cuban, who after becoming wealthy put his effort into places where his words would have high leverage. You love reading and the right business will revolve around reading. Avoid interpersonal businesses which will take you away from books, except where your relationships are defined by reading, such as law. Focus on legible businesses where your ideas have a chance of winning on their own merit, rather than relationships. Famous INTP Entrepreneurs: Sergey Brin and Larry Page, who started Google while working on a PhD. Register on Upwork and start writing code for clients you’ll never meet in person, but might meet via your Oculus. 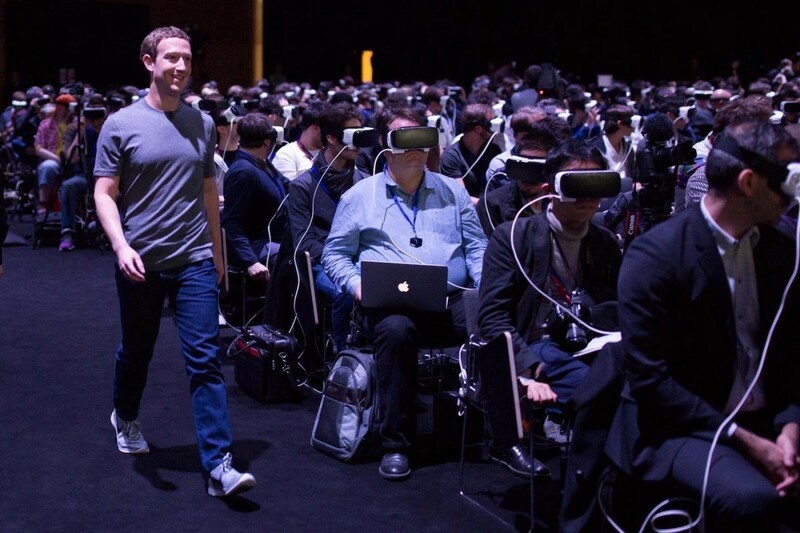 Famous INTJ Entrepreneur: Mark Zuckerberg, who spent $2B to acquire the Oculus so we can all meet him in VR. Your personality is that of a classic entrepreneur: you are smart and organized, great at starting new things, and thrive in informal situations. You don’t mind living on ramen and little sleep if it means you can win a market. Focus on ventures requiring large capital: you’re less intimidated by this than most, and VCs don’t mind your failures as much because they know you’ll give 110%. 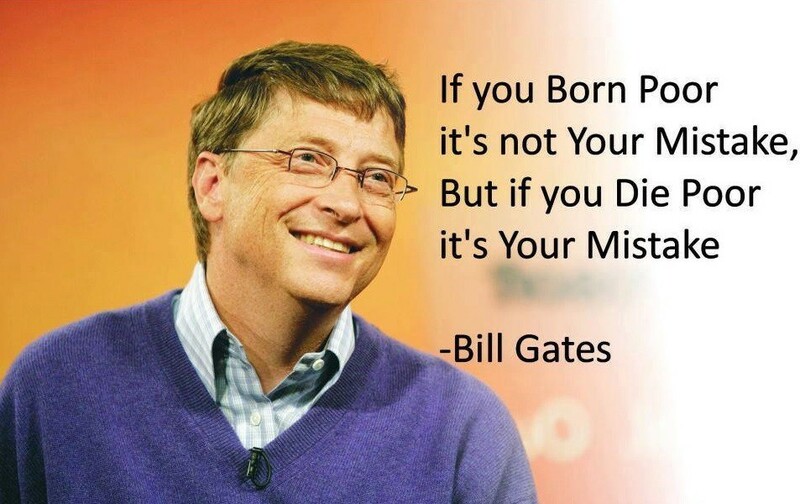 Famous ENTJ entrepreneur: Bill Gates, who built the largest software business in the world. You live by the present day, and thrive at minimizing the energy you use. You prefer serious work that requires expertise and independent decisions. Look for a profession where age and experience are respected, such as medicine, science, and architecture. 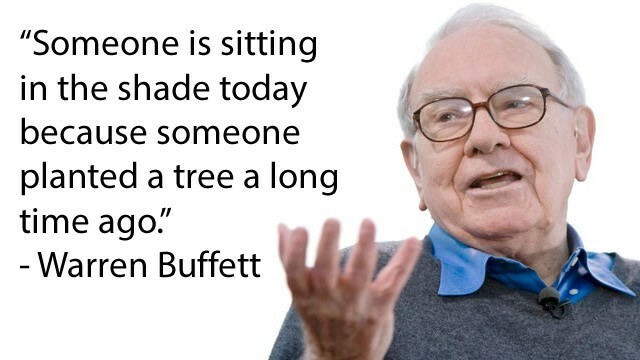 Famous ISTJ entrepreneur: Warren Buffett, who buys and holds boring companies like See’s Candies and Coca Cola. Your spirit comes alive working and socializing with people, so everything in your business should focus on this. An agency suits you well, and a good path is to grow a small agency until you are ready to start your own, then take your contacts to your own business. No need to be legible: with your gift of gab, you can thrive selling advertising or any other product with unclear value. Famous ESFJ Entrepreneur: Andrew Carnegie, who rose from being a secretary and salesman to one of the richest people ever. CEO of Beachhead.io. I explore the intersection of systems, psychology and software.